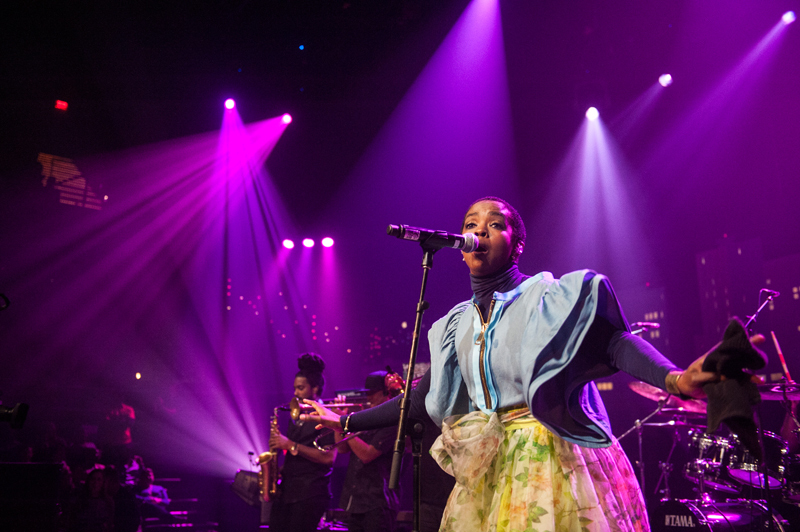 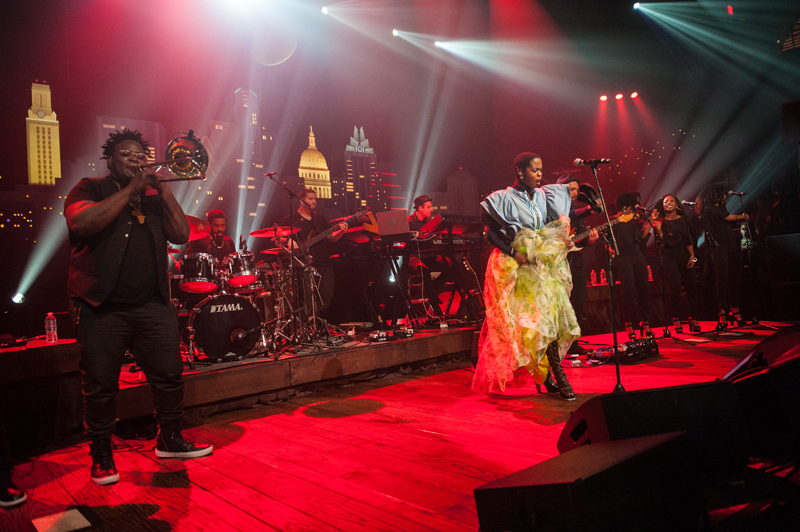 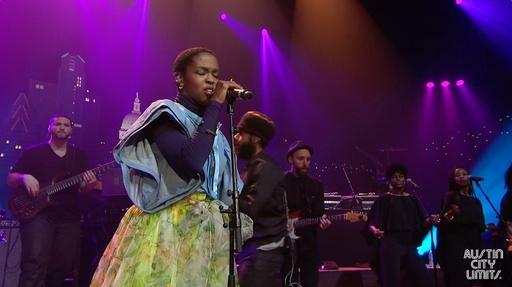 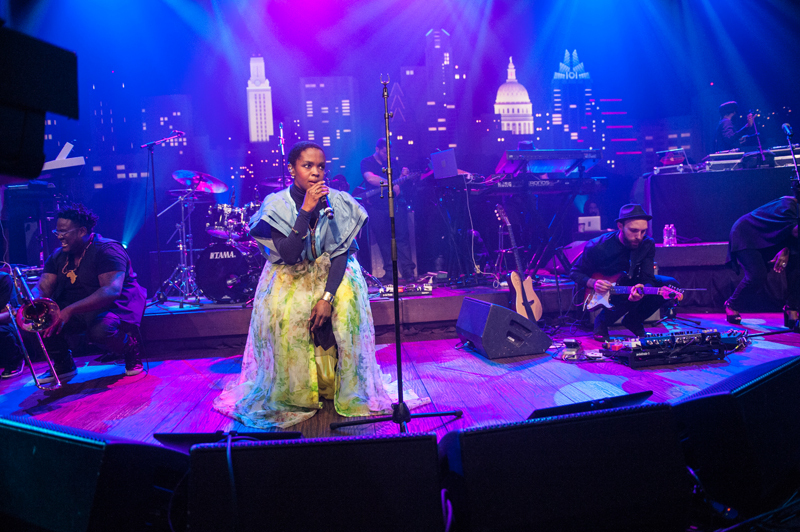 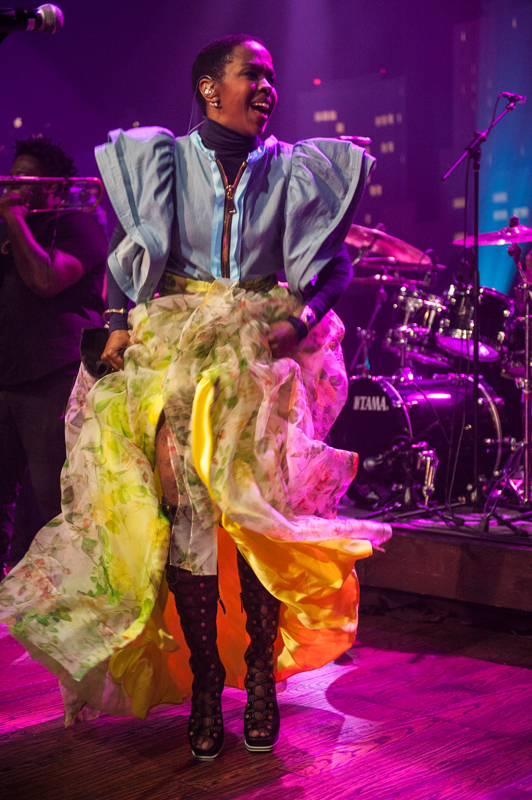 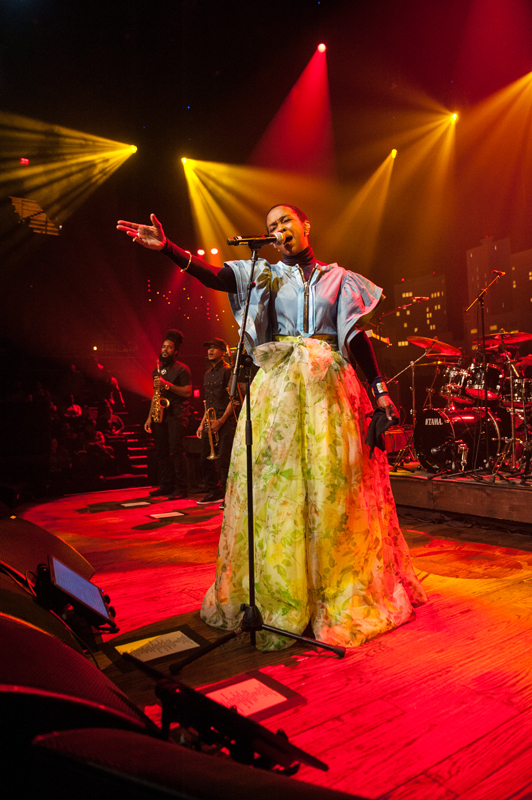 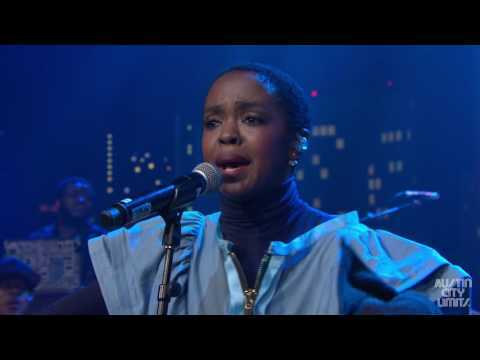 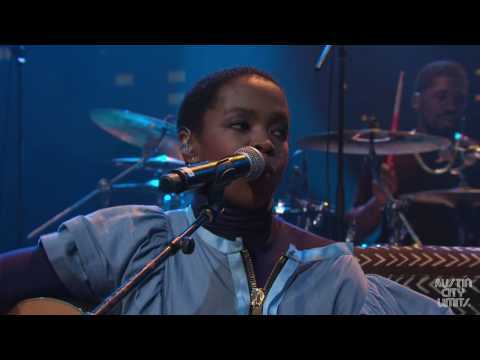 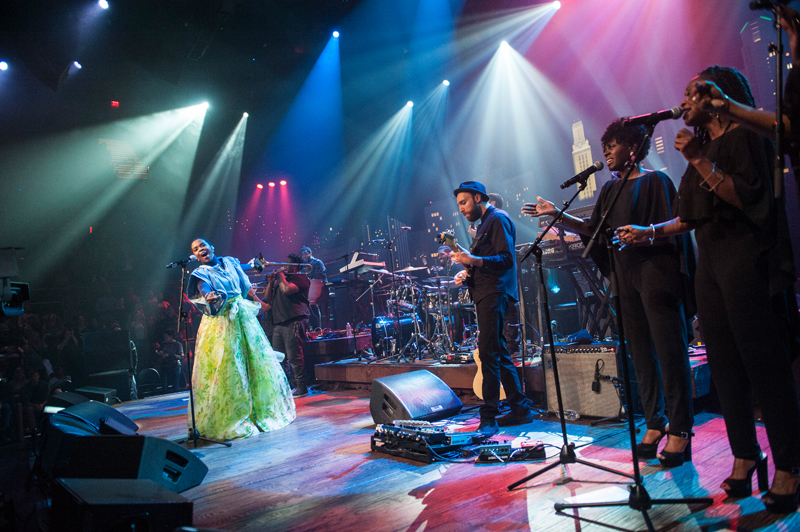 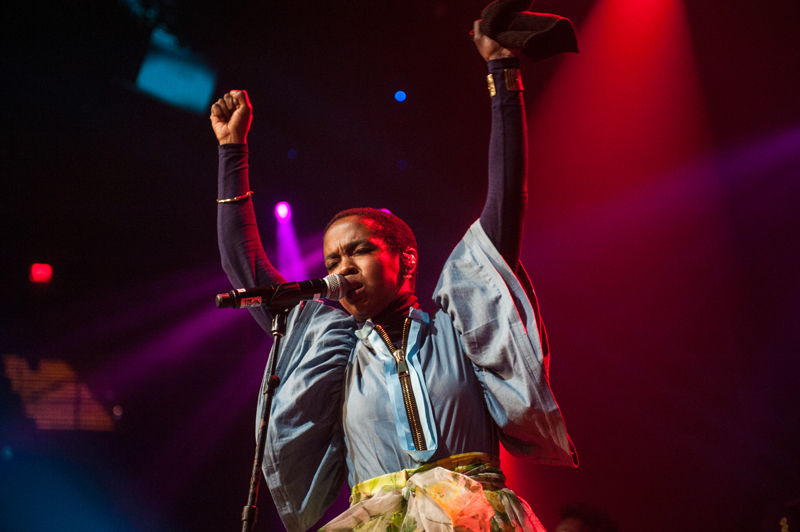 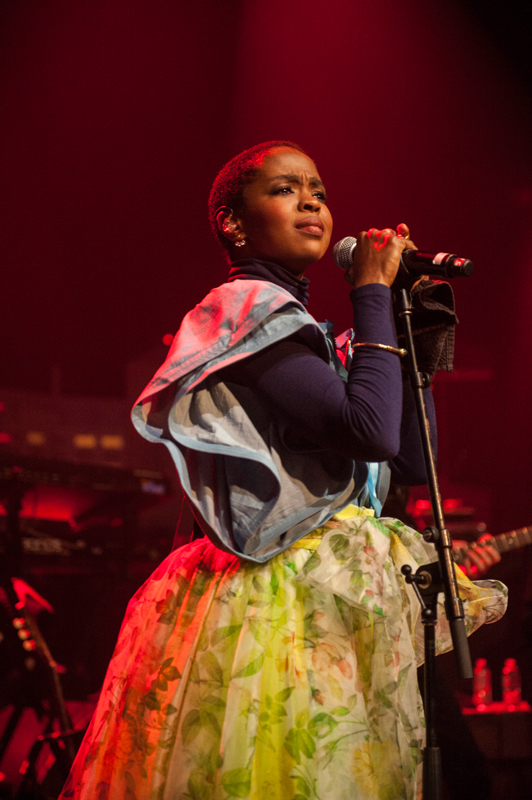 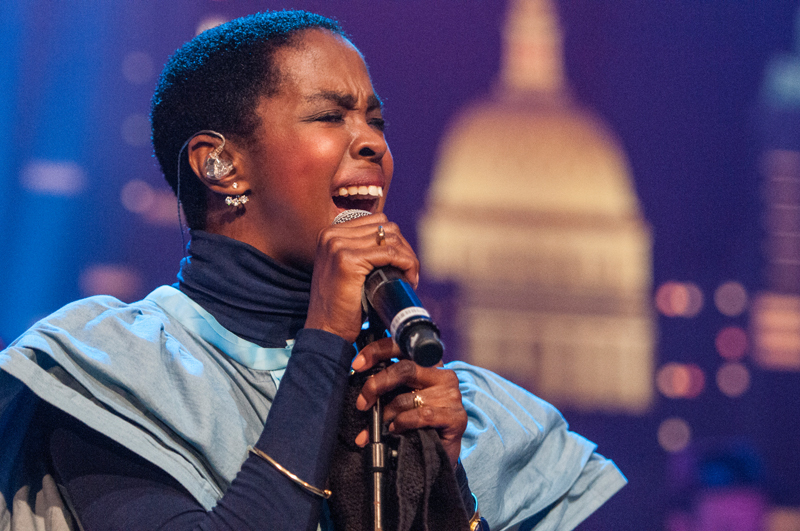 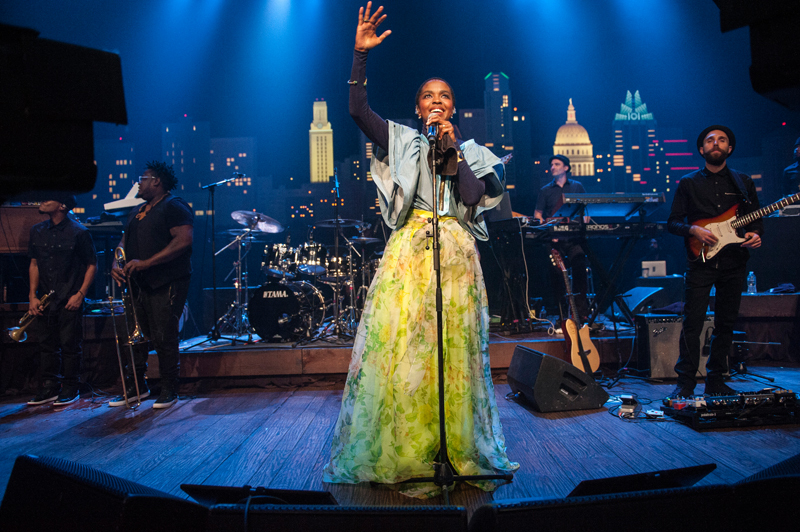 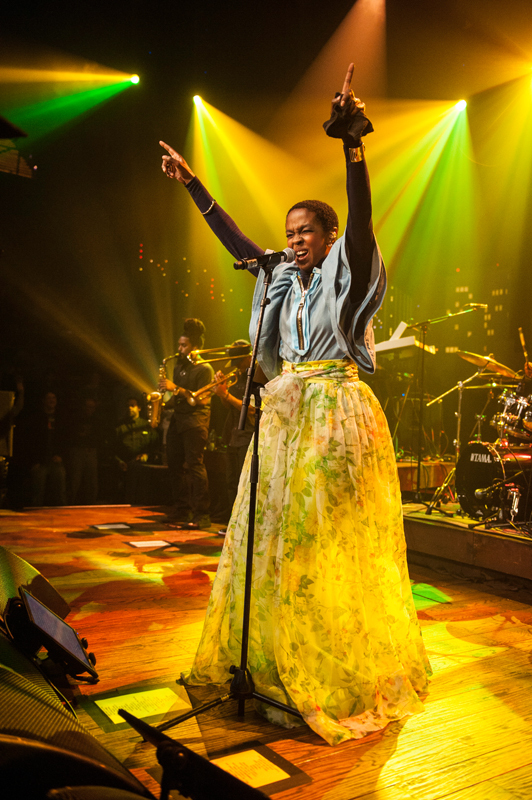 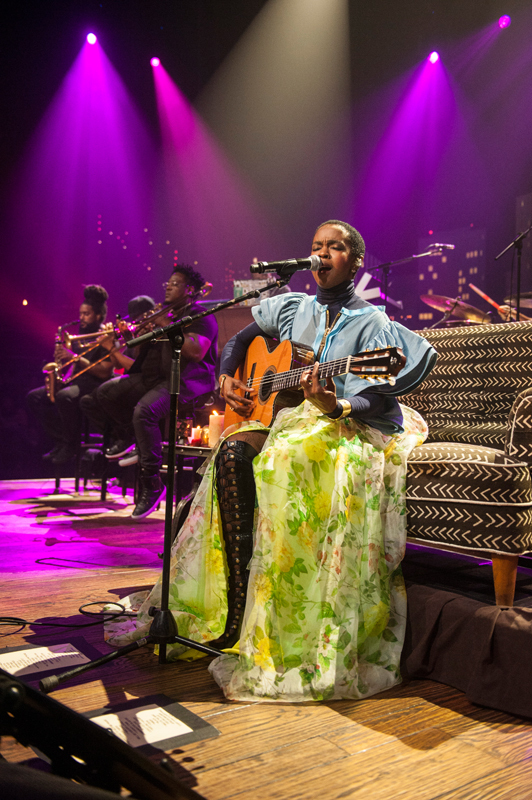 Enjoy a career-spanning performance by R&B icon Ms. Lauryn Hill in a rare television appearance. 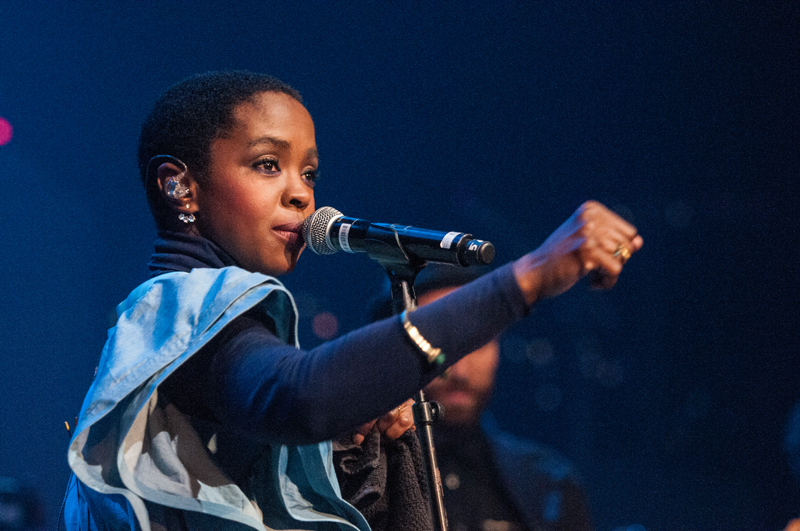 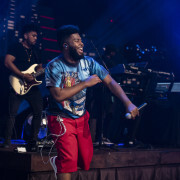 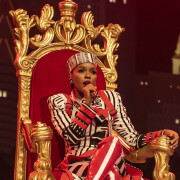 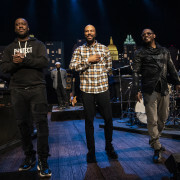 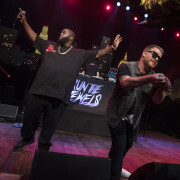 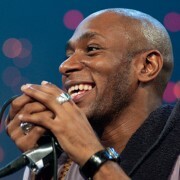 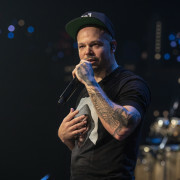 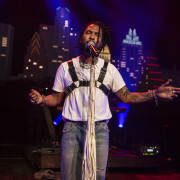 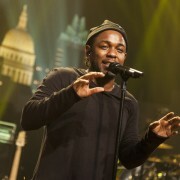 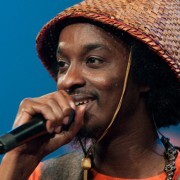 The Grammy-winning singer and songwriter performs a set of solo hits, new songs and Fugees classics. 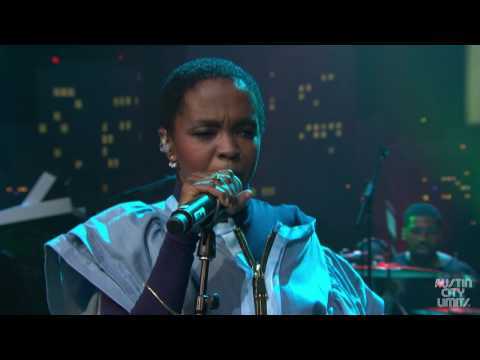 Ms. Lauryn Hill - "Doo Wop (That Thing)"
Ms. Lauryn Hill - "Jammin'/Master Blaster"
Ms. Lauryn Hill - "Mystery of Iniquity"
Ms. Lauryn Hill - "Ready or Not"